It’s TimeLine’s biggest fundraising event of the year! Celebrate TimeLine’s unique mission of exploring history by stepping into another era for an elegant evening that raises funds vital to our work. 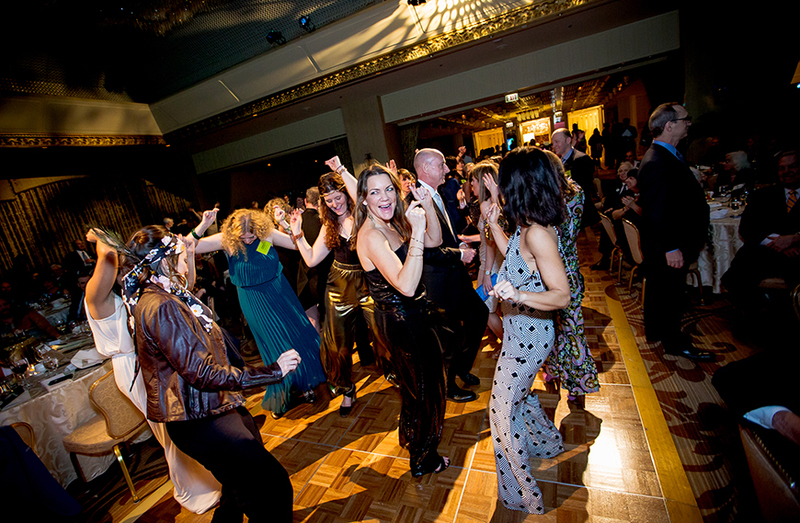 We’ll celebrate with: spirits to set the mood, Silent Auction and Raffle with one-of-a-kind prizes, dinner and dancing, and entertainment created especially for the event by Associate Artistic Director Nick Bowling. It’s always a night to remember. All net proceeds support the mission and programs of TimeLine Theatre. For further information, please contact Development Manager Lydia Swift at lydia@timelinetheatre.com or 773.281.8463 x26.